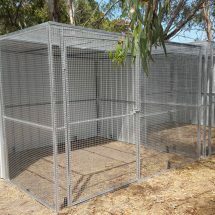 SteelChief have a range of options for cocky cages or cockatoo enclosures. 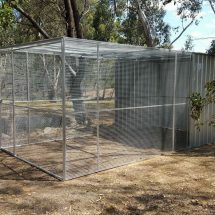 We offer a range of standard welded mesh cages that have the durability and strength to keep your cockatoo safe. These differ to our standard aviaries in the sense that the thicker mesh is welded to the RHS frame instead of riveted, creating a much stronger bond. We can still offer a range of options on these products including hatches and additional door openings, while we have also powder coated these cages in the past for a more immaculate finish. 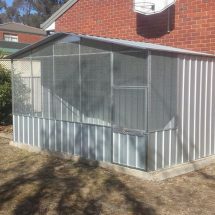 While these are great for cockatoos, they are also great for all bird types as well as other wildlife such as koalas. The welded frame means these products are particularly suitable for exposed and windy areas. 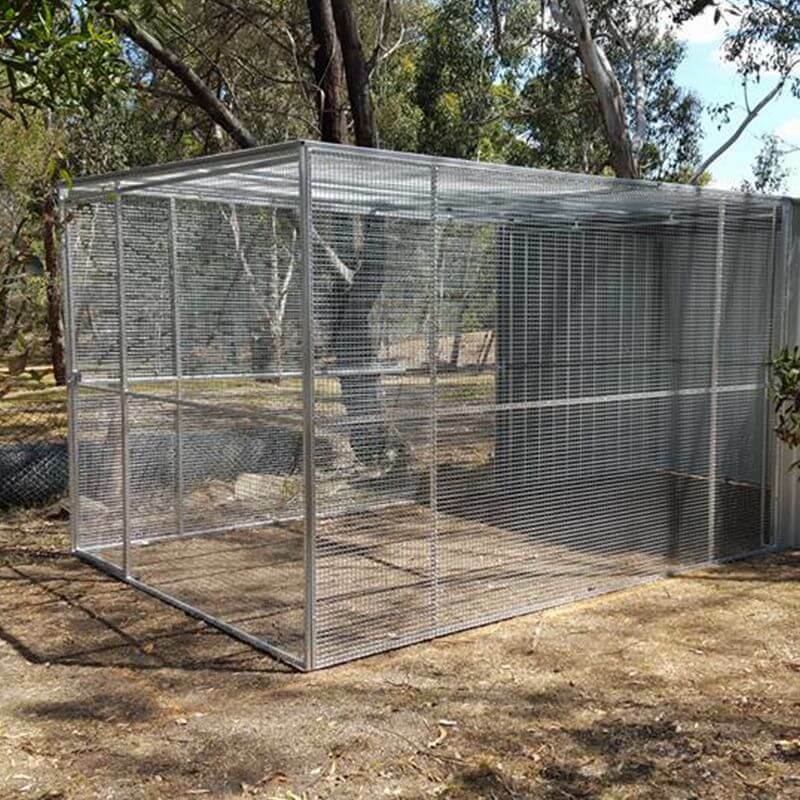 All of our cocky cages come as pre-assembled panels ensuring easy installation – simply screw the panels together and fix them to the ground. Alternatively we offer a range of delivery, installation and site preparation services in some areas. Contact us to see if we can help you. We want to make your cocky cage, your way. That’s why there are a great range of options to choose from. We can incorporate items such as feeding hatches, dividers and bird locks. 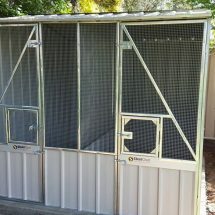 There are so many ways we can help improve the layout and functionality of your cat enclosure. Contact us if there is something else you want to incorporate. 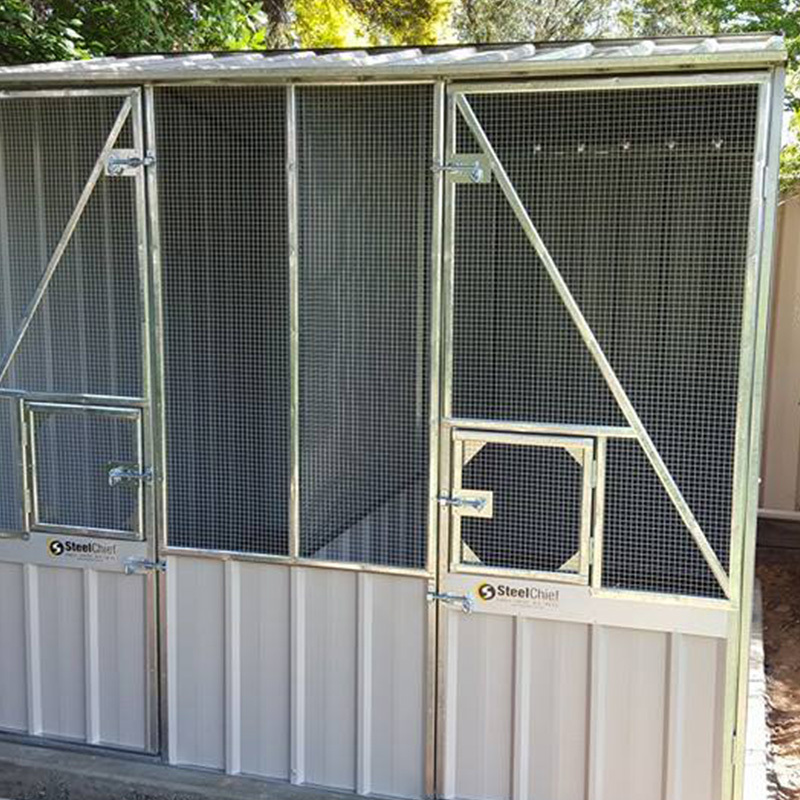 For the DIY enthusiast, our cocky cages are the easiest and best product on the market. 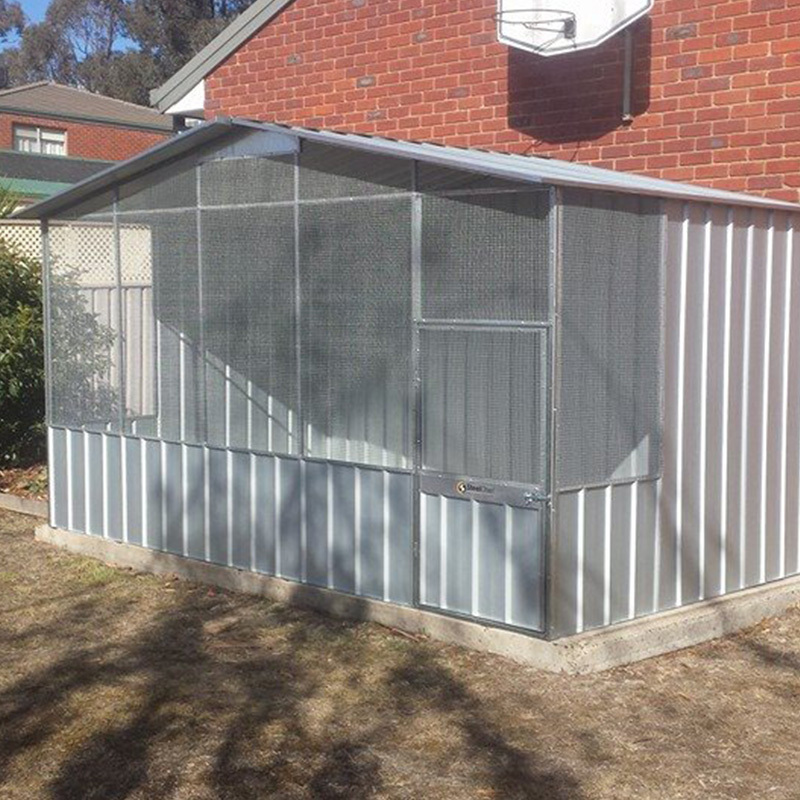 All of our enclosures come in pre-made walls and roofs and you only need to screw together the separate panels using a cordless drill and it will be assembled in no time! Be sure to attach your product to the ground immediately to ensure that no wind damage occurs. 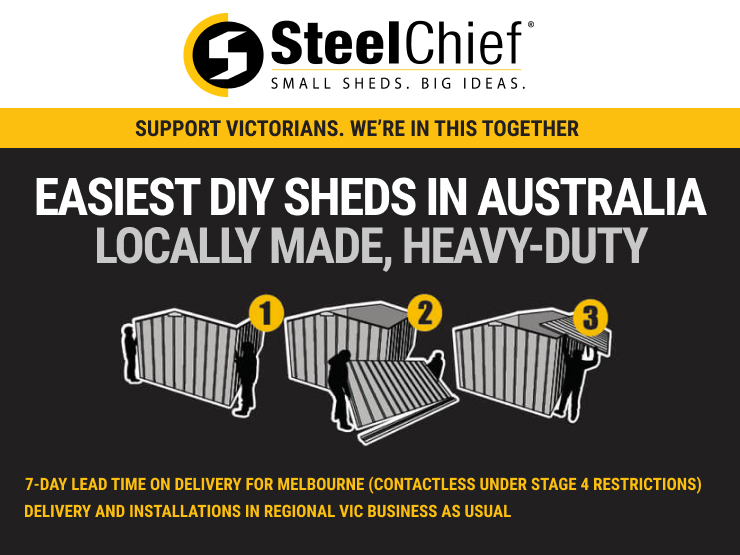 throughout Ballarat, Melbourne, Sydney, Adelaide, Geelong and Bendigo. If you are outside of these areas then contact either your local distributor or us for assistance. Depending on where you are located a permit may be required for your cocky cage. 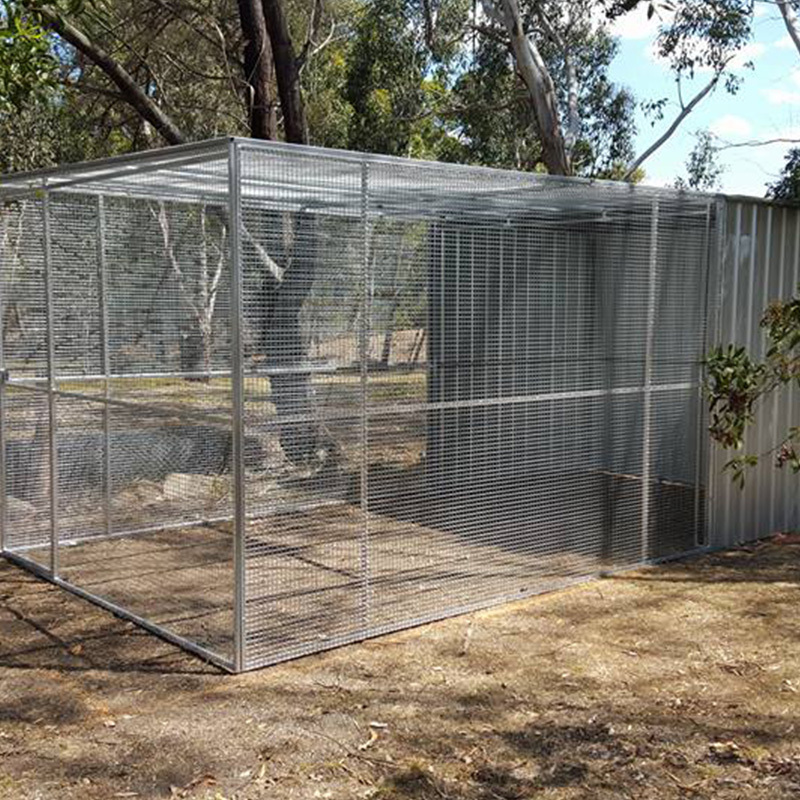 If you are in Victoria an aviary that is 10 square metres or over requires a permit. 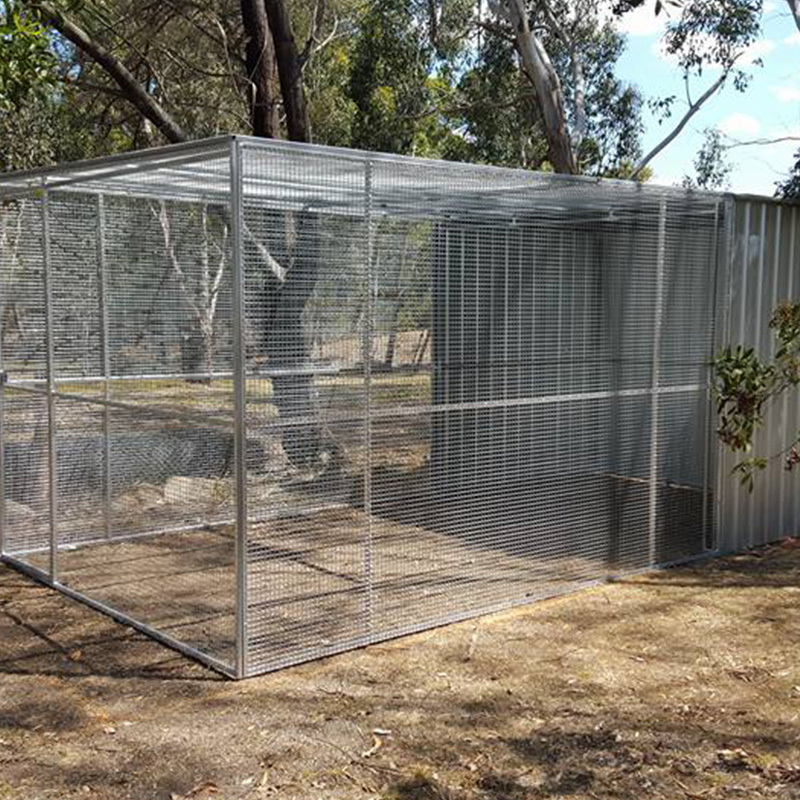 If you are in New South Wales an aviary that is 20 square metres or over requires a permit. 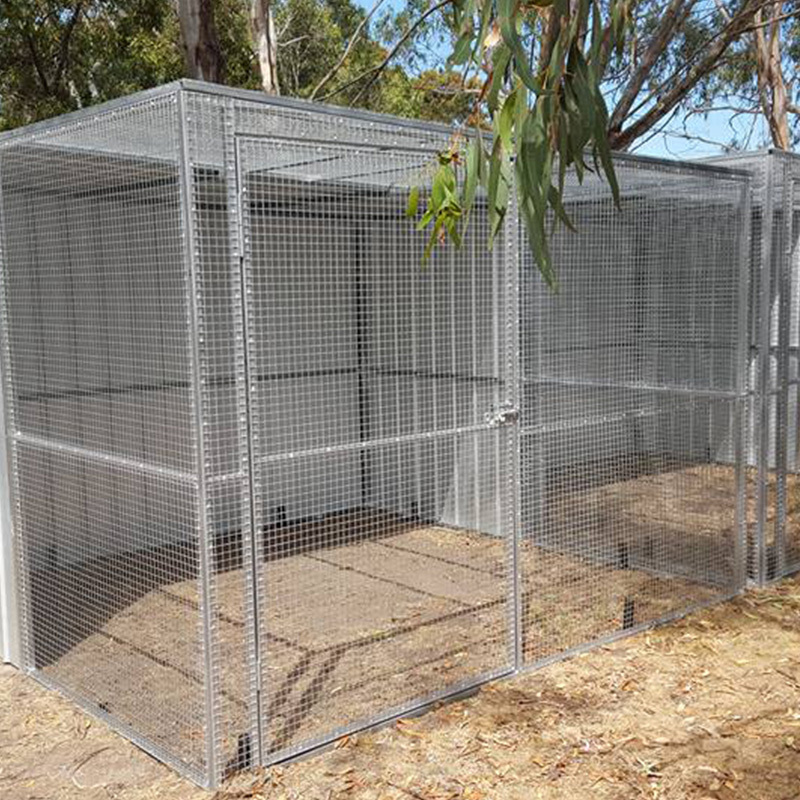 If you are in South Australia an aviary that is 15 square metres or over requires a permit. There are a wide range of applications and uses for our sheds. View a range of ideas below or check out the Discover section which lists some great uses for a wide range of our products.